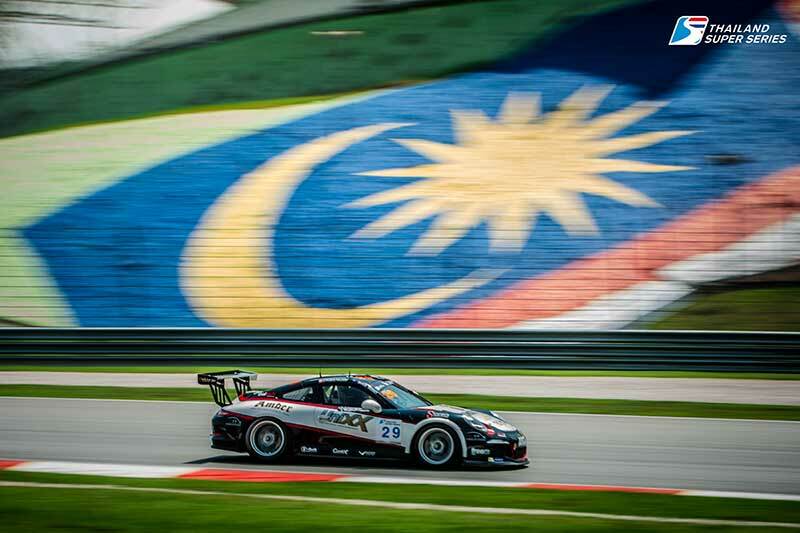 The Unixx-TR-Motorsport Racing Team sponsored by ThaiTech had a very successful weekend of racing in the Thailand Super Series at the Sepang Circuit in Malaysia. 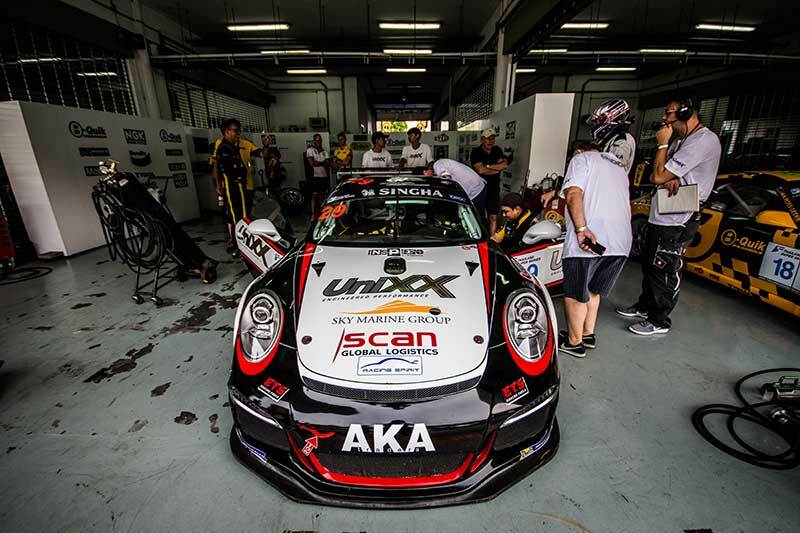 With the new 2018 Porsche still being prepared in Bangkok, the team had to rent a 2014 Porsche 911 GT3 Cup Car leaving them with no setup information to benchmark against. 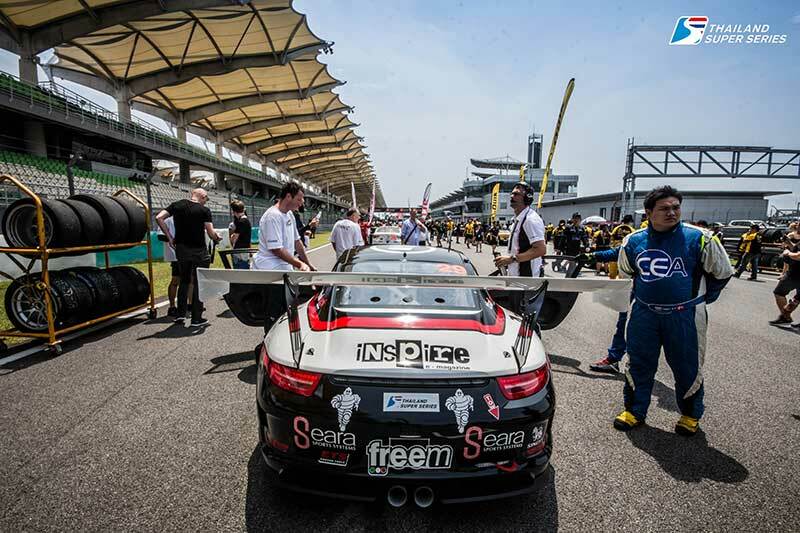 Throughout the practice sessions, both drivers struggled to find balance in the car and it wasn’t until a few words of wisdom from Porsche Academy driver Will Bamber that the guys got the times down ready for qualifying. After a few nervy moments out on the track, the drivers managed to qualify for races one and two in positions 4th and 5th respectively. Race one was a chaotic affair with some cars on track breaking down while others suffered drive-through penalties for infringements. This is all played into the hands of TR-Motorsport as the Danish Dynamo Thomas Raldorf brought the Porsche home in first place. Race two was less hectic as the drivers battled to get into the podium places. Due to the first place in the previous race the team were given a success time penalty that was added to their mandatory pit stop this penalty made it impossible to win the race, however, Kiwi driver Shaun Varney held off a late charge by the B-Quik Racing Team to hold on to a very commendable second place and with it more valuable points in the race for the championship title. After round one the team are level on points with Toyota Motorsport in both the drivers and team championship. 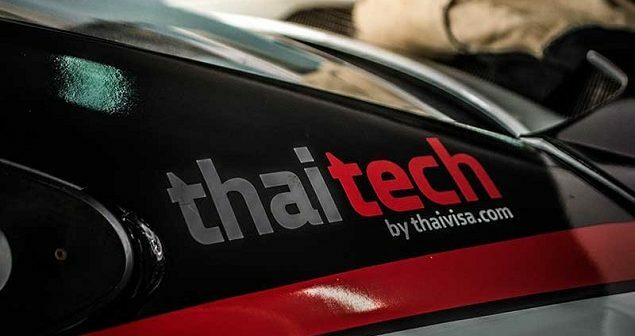 The team will next be on track at the Chang International Circuit in Buriram June 2nd & 3rd for Round Two of the Thailand Super Series 2018.